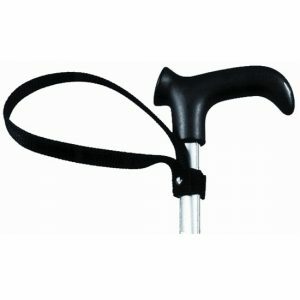 The Cane Wrist Strap is designed for use by walking cane users. 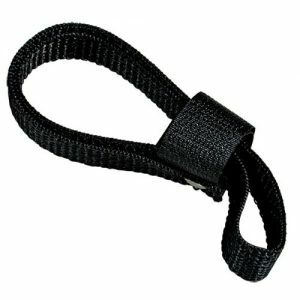 This black wrist strap features a soft webbing loop that attaches to the handle of the cane with a Velcro band. 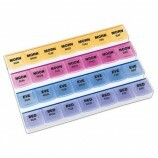 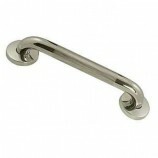 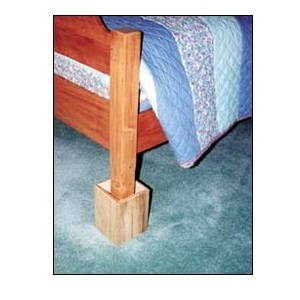 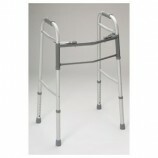 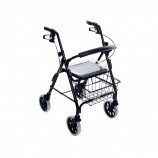 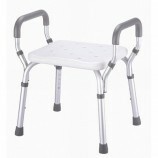 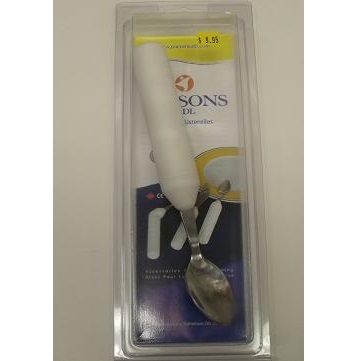 It reduces the risk of dropping your cane and keeps the cane handy when doing other tasks.